Medical providers would be required to provide additional information under a bill heard March 20 by the Judiciary Committee. Law enforcement transparency, workers’ compensation settlements and workforce development training were among the employment issues addressed by legislators this session. Lawmakers passed a bill April 18 that will help injured workers receive settlement payments more efficiently. 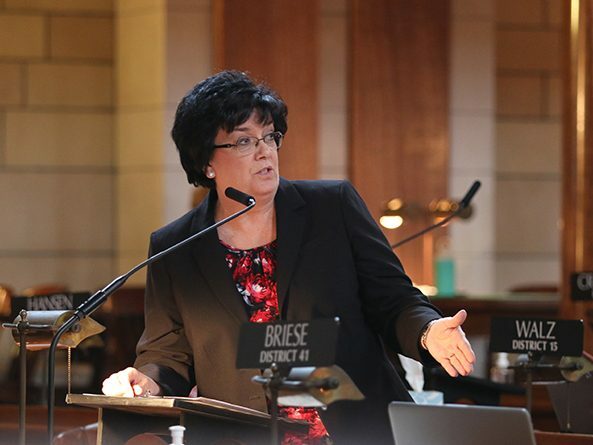 A bill authorizing the provision of a commemorative certificate of nonviable birth for early miscarriages passed April 11. Lawmakers gave first-round approval April 4 to a bill that would help injured workers receive settlement payments more efficiently. 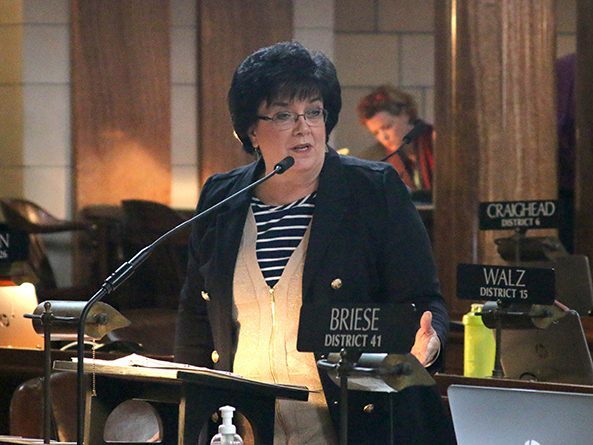 A bill that would authorize the provision of a commemorative certificate of nonviable birth for early miscarriages cleared the first round of legislative debate March 28. A failed drug test could mean a loss of unemployment benefits under a bill discussed by the Business and Labor Committee Jan. 22. 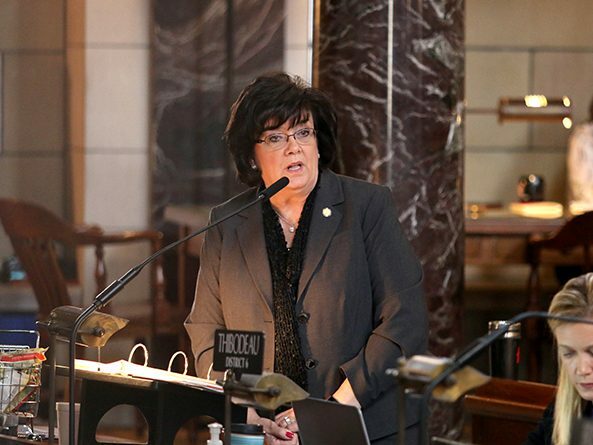 Lawmakers considered bills this session that were intended to encourage workforce development and adjust workers’ compensation benefits. Senators passed a bill April 24 that updates the definition of hybrid seed corn and allows a restraining order or injunction to be imposed on anyone who sells or represents corn seed as a hybrid variety that does not meet identity standards. 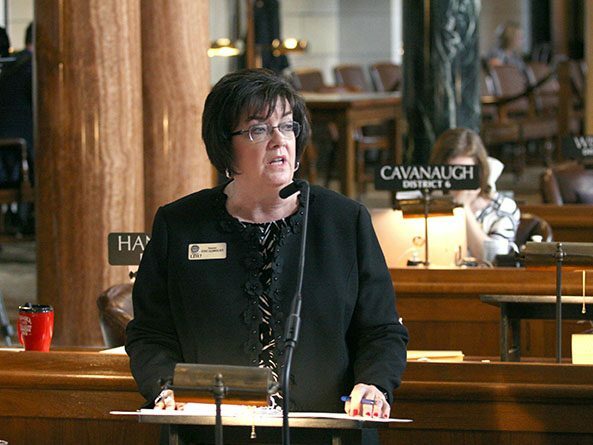 A bill that would provide information regarding perinatal hospice to a pregnant woman diagnosed with a lethal fetal anomaly was passed April 24. Lawmakers gave second-round approval April 11 to a bill that would update the definition of hybrid seed corn and allow a restraining order or injunction to be imposed on anyone who sells or represents corn seed as a hybrid variety that does not meet identity standards. A bill that would provide information regarding perinatal hospice to a pregnant woman diagnosed with a lethal fetal anomaly was amended and advanced from select file April 3. A restraining order or injunction could be imposed against anyone who sells or represents corn seed as a hybrid variety that does not meet identity standards under a bill advanced from general file March 30. 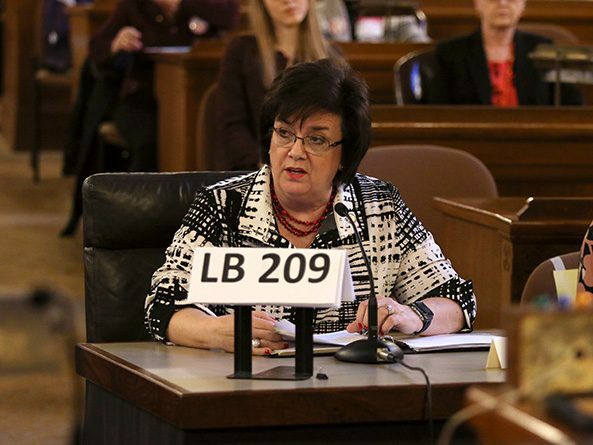 A bill that would provide information regarding perinatal hospice to a woman diagnosed with a lethal fetal anomaly was advanced to select file March 28.